The action comes after Congress filed a complaint with the ECI over the release in the election time. 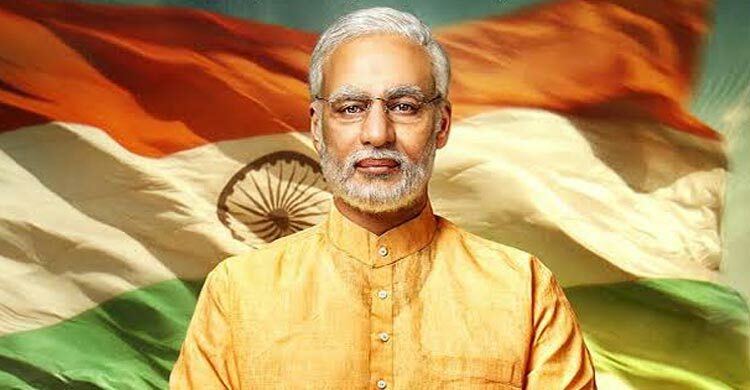 Election Commission on Thursday stalled the release of Prime Minister Narendra Modi’s biopic ‘PM Modi’. The film, directed by Omung Kumar was scheduled for nationwide release on Friday. The movie will hit screens after the General Elections. The Supreme Court on Tuesday had refused to stay the release.